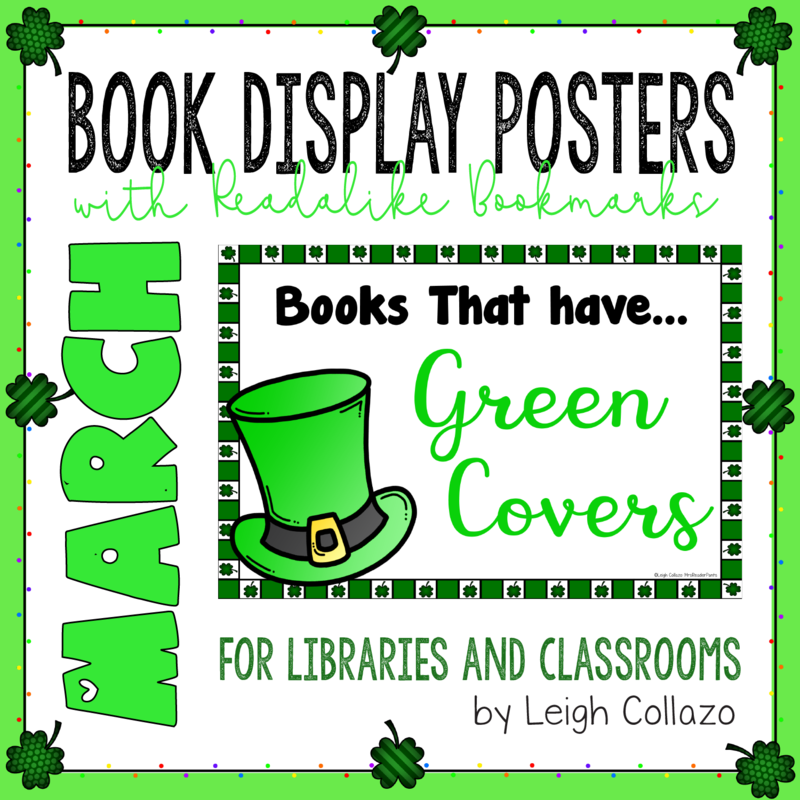 It's the first Thursday in February, and that means...the March display posters are here! 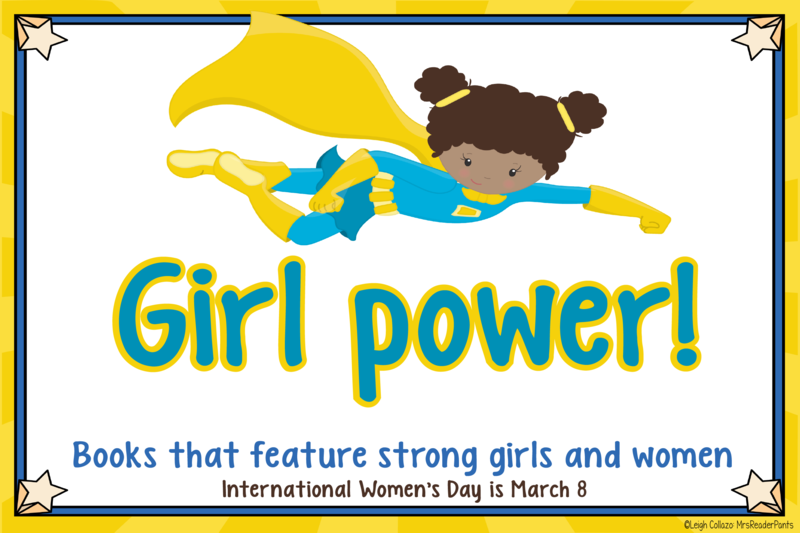 This is one of two posters in the set for International Women's Day (March 8th) and/or Women's History Month (entire month of March). 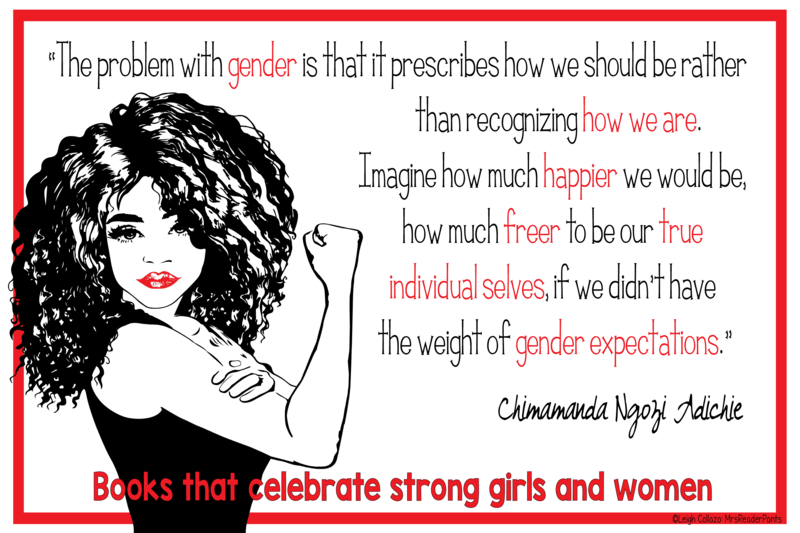 I made two of this theme because I really wanted to include a quote from Chimamanda Ngozi Adiche, which is too advanced for most elementary-age students. *Themes with a star include two (or more) posters. 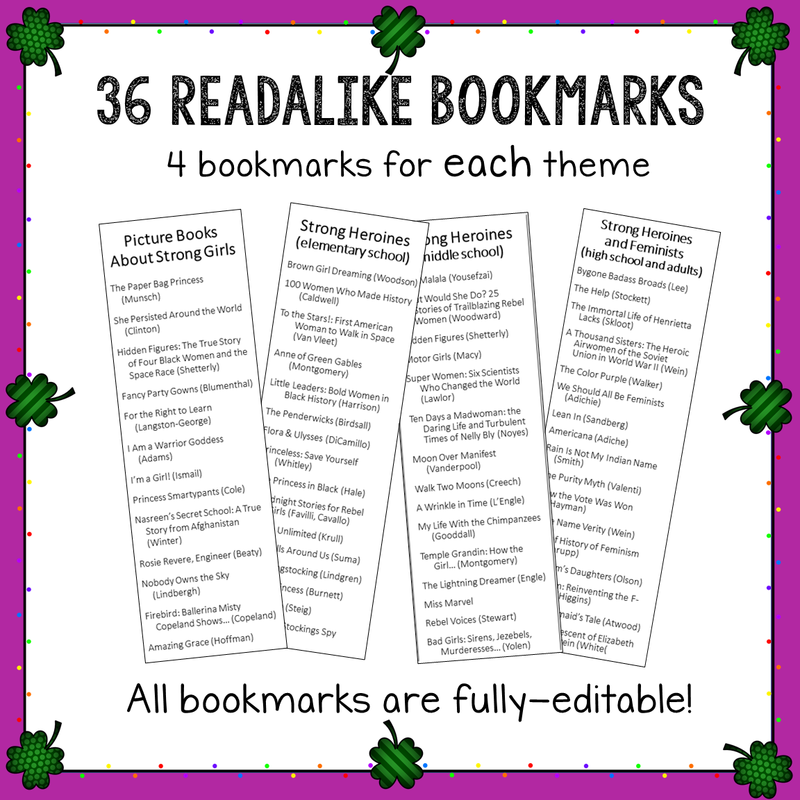 As always, each theme comes with readalike bookmarks for picture books, elementary, middle school, and high school and adults. 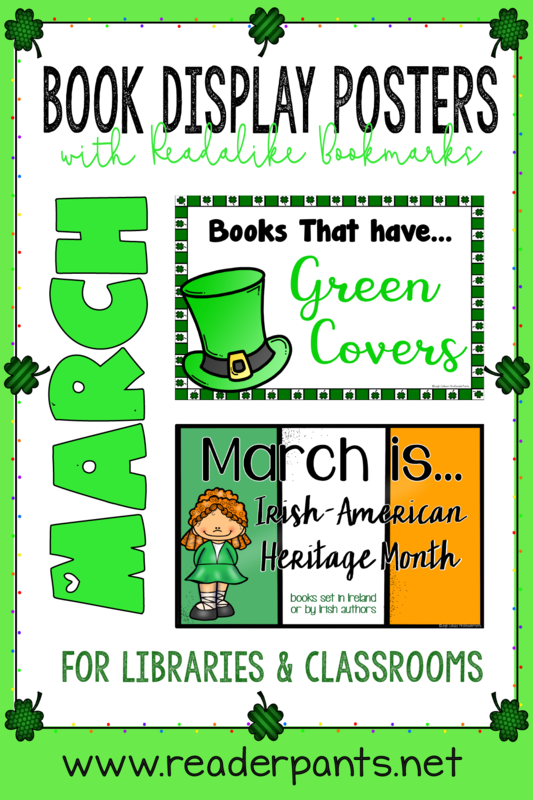 These are lists of books to match each theme, sorted by age of the reader. All the bookmarks are fully-editable in PowerPoint. Because I include lots of newly-released titles on the bookmarks, they also make a fabulous tool for collection development! WHEN WILL THE APRIL POSTERS BE READY? I am already hard at work on the April posters, so you'll want to stay tuned for when I post them. My goal for posting the monthly poster sets is the first Thursday of each new month, and the monthly posters will continue to be a free product for the first two days they are posted. This will continue through September, when I will have completed the entire 12-month set. After the set is complete, I plan to upgrade and revise the sets each month to add new themes and keep the readalike bookmarks current. As for the rest of the New Product Thursdays, all my newest products are half-off for the first 48 hours. These products will always post on Thursday mornings CST, so you'll have through Saturdays at noon CST to buy them for half-price. If you are worried you won't remember to check every Thursday, I will also post reminders on my MrsReaderPants FaceBook page and new Instagram account. If you follow my store on TPT, you'll also get notifications of my new products through the app.